Lotus Evora the Making of a Modern Icon. Eine außergewöhnliche Dokumentation über die Entwicklung und Entstehung des Lotus Evora. 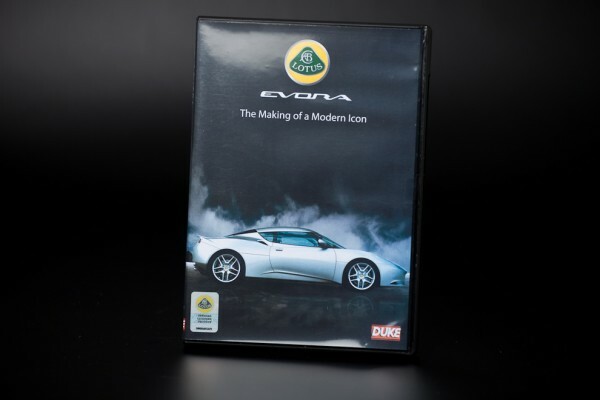 Lotus Evora- The Making of a modern Icon tells the remarkable story of the development of the new Lotus Evora sportscar from a clean sheet idea to the final product. Weiterführende Links zu "DVD Lotus Evora"